Great photo here of one of the iconic producers of California Chardonnay, David Ramey. An icon in California wine, David Ramey is the owner/winemaker of one of the great Sonoma wineries. Sourcing form some of the great vineyards in Sonoma, David Ramey has gained a worldwide reputation for his outstanding red and white wines. He is one of the outstanding producers of Chardonnay. Describing his style of winemaking can be difficult. Typically he uses a limited amount of oak in his wines, so there is a wonderful freshness and purity of fruit in his Chardonnay. 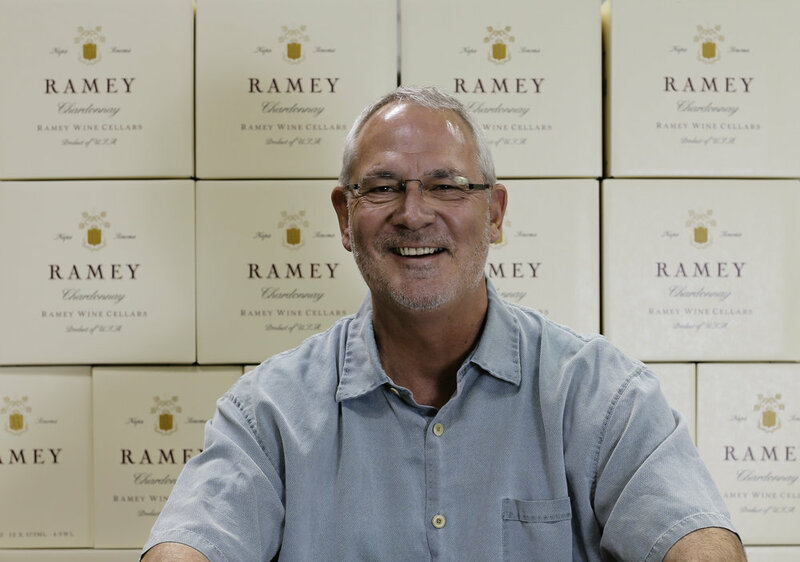 Ramey likes to source from a range of vineyards, from the Sonoma Coast and inland. His single vineyard Chardonnays show incredible terroir, richness, range and poise that few other wines can achieve. An outstanding value Chardonnay, the 2014 Ramey ‘Sonoma Coast’ Chardonnay (WWB, 93) has a wonderful minerality and a silky texture. This marvelous wine will cellar well for a decade or more. Outrageously good and memorable, his 2014 Ramey ‘Hyde Vineyard’ Chardonnay (WWB, 95) is one of the most outstanding Chardonnay bottling that I have sampled in the past year. The range and sterling tension of this wine is impeccable. 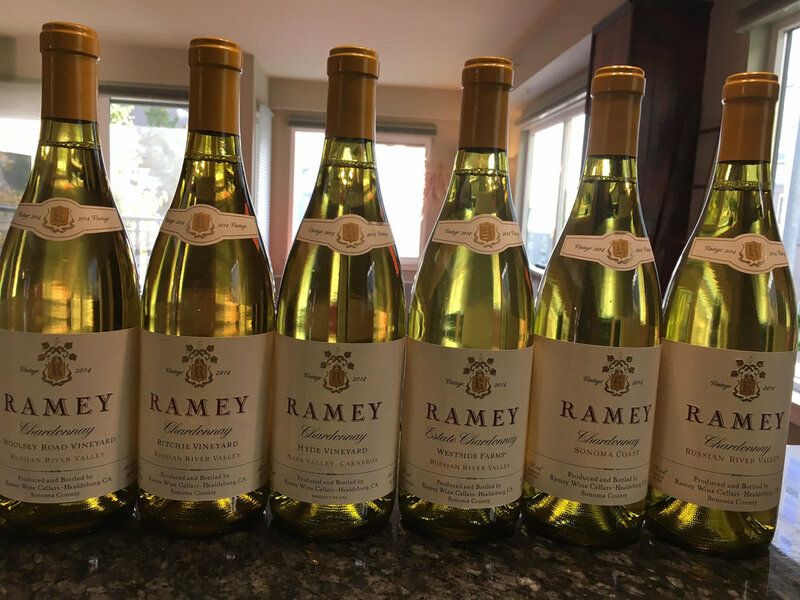 Learn more about these gorgeous wines at http://www.rameywine.com Here are the great new Chardonnay releases by Ramey and superstar winemaker David Ramey.